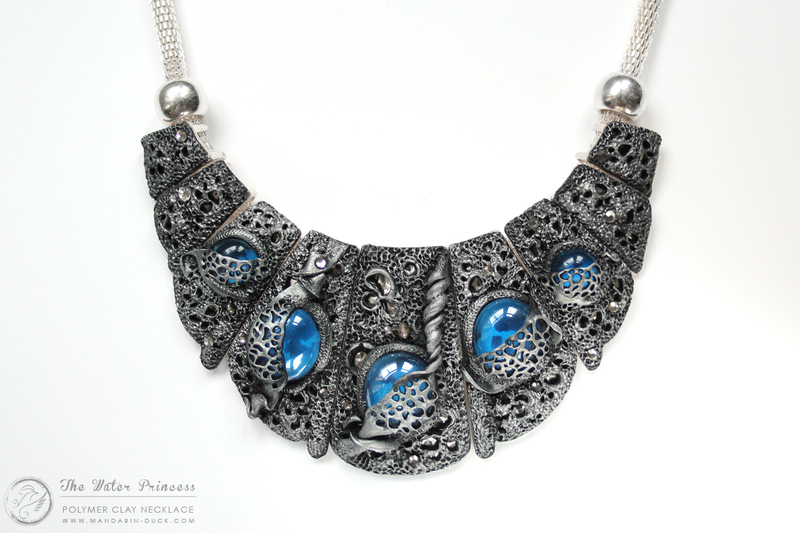 Dark Fantasy Jewelry Collection. 2nd Edition. Hello everyone and thank you for stoping by! 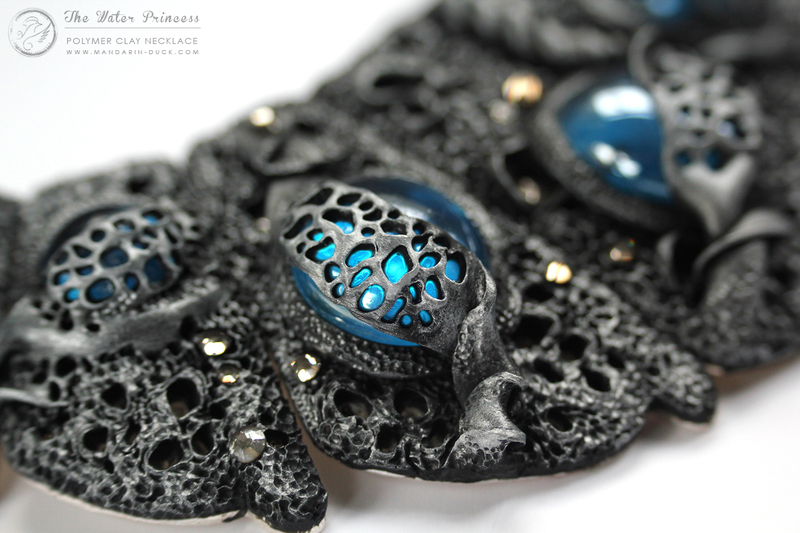 Today I would love to present you with some progress of my ongoing creation of the Dark Fantasy collection. It is a second edition so far. I love making these things!! 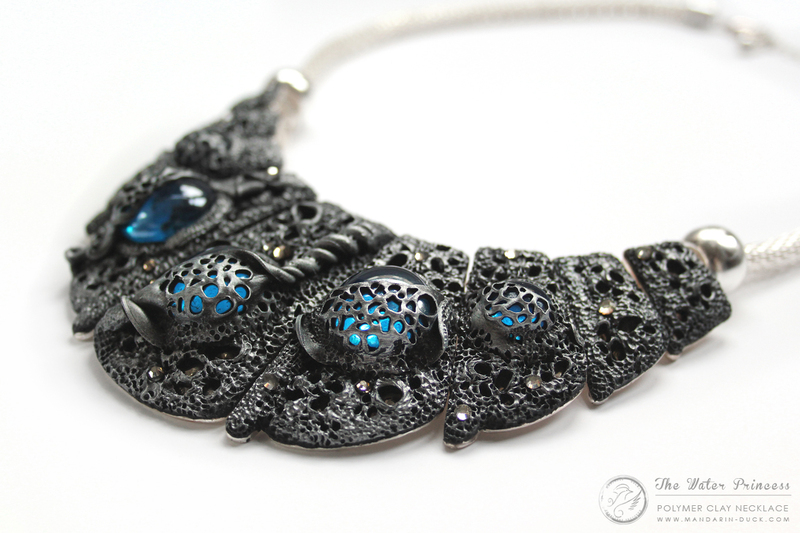 :) I love working with black clay, labradorite stones and metallic elements. I guess I am just weird and I guess for every artist the creative energies come and go to their minds, hearts and hands in all sorts of ways. Some need alcohol, some need a cool movie, some needs an adventure, someone is like Walter Mitty and all his/her adventures are happening in their heads only. I have so much going on in my head constantly, sometimes I feel like the head is about to explode, but it seems to me that the "Creative Birth Giving" process is a hard thing to master. Or maybe I am just driving myself to the bone and asking too much from myself. Who knows, even I myself hesitate to answer this question. 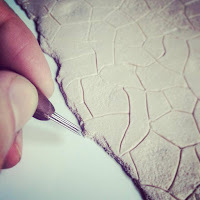 As many of you know, I love to work a lot with polymer clay journals and create one of a kind books. Though sometimes I like to divert from this route in order to create something very special. Some ideas just don't fit on journals any more and they are eager to break out of the 2.5D into a 3D space. This time me and Ashley were brainstorming about where does my art career is heading and I was feeling quite lost really, stuck up in custom orders without having much space to breathe and give life to my own creative ideas. It did happen like this couple of times before and he was always there to support me and push me towards the right direction. It's true they say that behind every successful man there is a wise woman. But I can also say that it's a complete Ditto! It works both ways as well! So while brainstorming and having a bit of a creative argument, as we both are very artistic minded people with strong characters, we came up to some sort of agreement on what we wanted to create. The plan required some good crystal hunt and so we went to my favourite crystal shop in London, Merton. I like going there as I never seen a place with more crystals anywhere else. 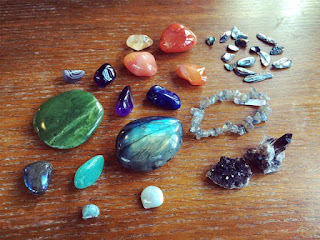 I have selected a good set of stones for this and some other projects in future and I was very pleased with the hunt. You can see on the picture on the right the large beautiful labradorite which I used in this project. I started this project with a great desire and a wish to complete it, although I knew it will be quite challenging as I never worked with wire before to support the elements that are very thin and are not attached to the actual base of the artwork (like it is in journals). So the challenge was there and I think I had to bake the actual head 3 times before I actually attached it to the base of the artwork. Then it was easy and I was completely in peace about working on the base for as long as I could without baking it. I think the second time I baked the deer's head, I actually burned some antler parts, but it looked so nice, that I decided to use it as if it was supposed to be like this. It was also quite interesting to work on the actual background as I wanted to create a scene of the deserted place, where it is so dry, that even the earth is cracking onto millions of shingles. 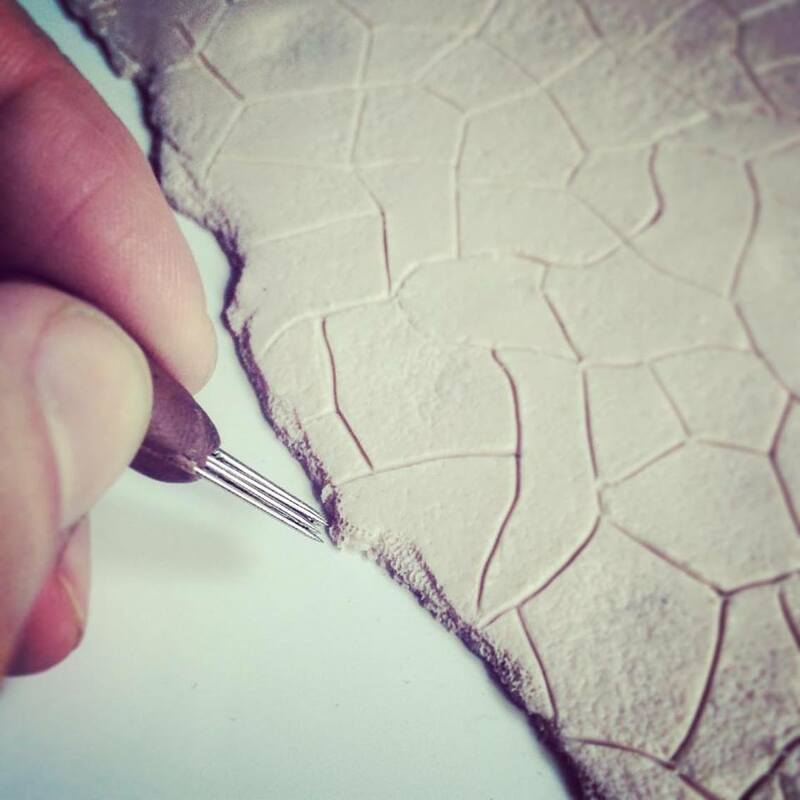 To imitate an effect of sand, dry earth, cracks and dirt, I have used a needle tool to draw the outlines of the cracks and then I worked around them, inside them, outside them and everywhere else with the Dots & Scratches tool to create an amazing effect of a crumbled hardened sand and clay. I do always use this tool for this effect as I find it's the best way to do it. As for the small thin and thick root-a-like strands, of course I used an extruder as I had to apply way too many strands. 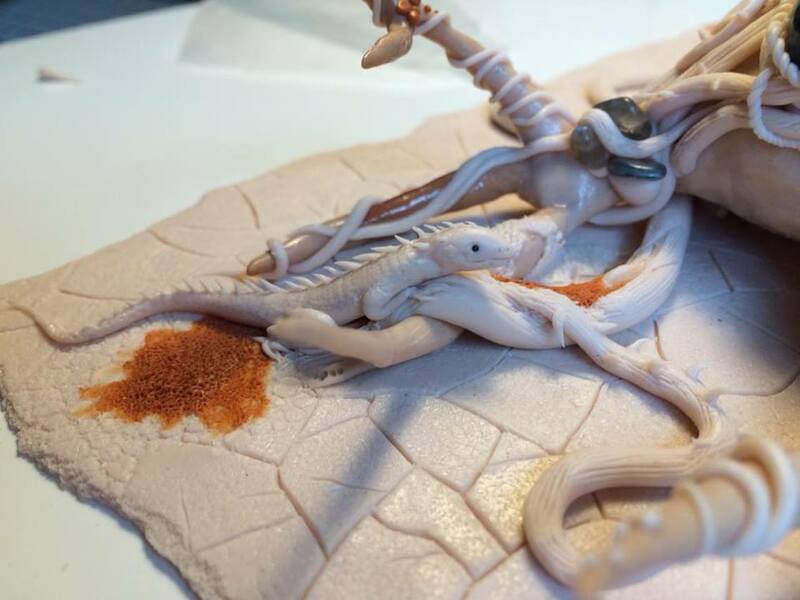 I also very much enjoyed working on tiniest details of this project like the little old snake skin on the back of the deer skull or the actual special feature of this journal, a tiny little iguana lizard with some microscopic spikes on it's back or the thorns in the dead branches. Unfortunately thought the majority of them just fell of while I was painting the artwork afterwards. 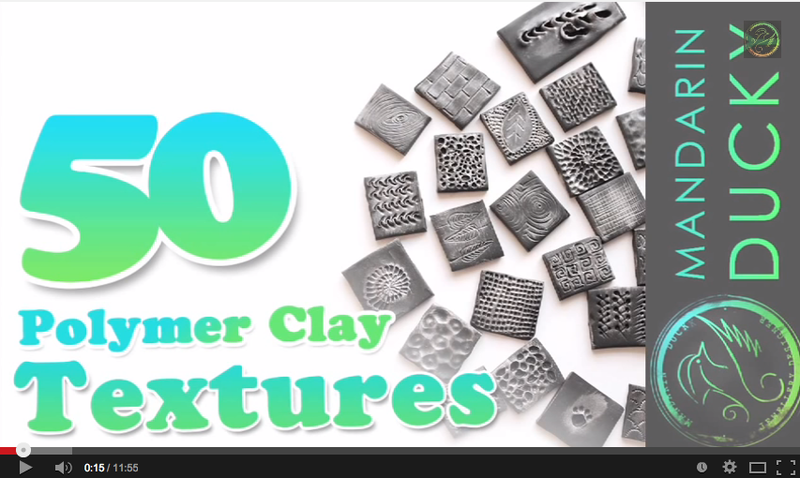 Perhaps I should have used more liquid clay to support them. But anyways, here you can see how the iguana looked like before it was baked. It had so many miniature little spikes and thorns on it's face and back as well as it had every little toe on it's legs, nostrils and eyes. 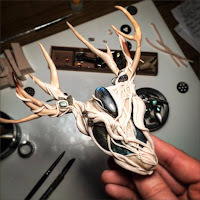 The actual idea from the very beginning was to create a huge Art-Necklace in a shape of a stag with very large and branchy antlers that look like two trees. The actual timber was supposed to be very dry and full of texture and the roots of these trees would go around the head crystal and would worm the shape of the deer's head. But when I started working on this project, I understood that it will be very heavy and brittle to wear, even if it's just for an artistic photo shoot and not for an everyday wear. I decided to use it for a treasure box project. I had these wonderful great quality leather boxes which I wanted to use for a while and so this was the time! The name of this Treasure Box is "The Secret of the Death Valley". I wanted to show that even in the most deadly and dry hopeless places, there always can be life found. So the thorns, branches, roots would symbolise death, thirst and where there are labradorite crystals, they would form a shape of a stag with antlers. A deer or a stag always meant to me something as beautiful as life itself. The symbol of a stag is always used in the most wonderful and spiritual ways, therefore in my mind it was a right symbol to use. Labradorite crystals do always associate with water in my head, so it was a perfect crystal to use. So, where there is death, there is death, but where there is water, there's always life. And all the living creatures are attracted to it. And this is the Secret of the Death Valley. The secret of the survival of it's living beings. So here is what I came up with in the very end. Enjoy and comment bellow to let me know what you think. This box is available for sale! 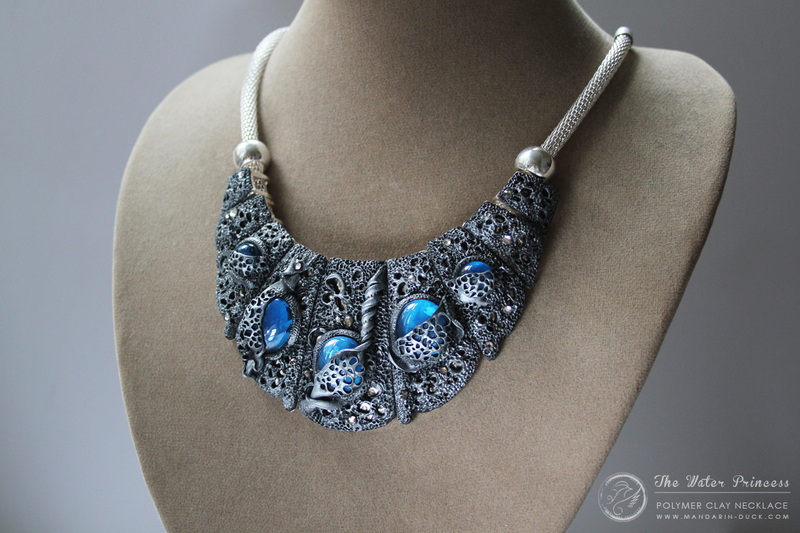 I would like to show you my newest necklace "Radharani's Dreams". 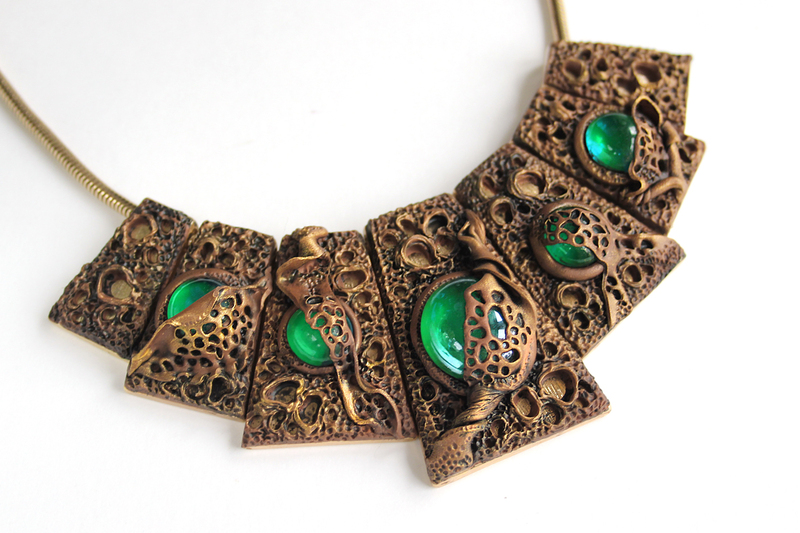 This necklace was inspired by my deep interest in Hinduism and India in general. This piece is very special and it's main element is Krishna's Face. Krishna is the God of all Gods according to Vedas (Ancient Indian Manuscripts) and same as Jesus, Krishna was once walking and breathing on this Planet. He also had a lover, the most beautiful girl Radharani. She was so madly devoted to Krishna, that all she could ever think of was Krishna. Therefore I decided to call this necklace "Radharani's dreams", as when we are remembering out loved one, we usually see his or her face in the most beautiful light and atmosphere and our feelings have all the colors of the rainbow. Golden elements on the chain and the necklace look like beautiful golden peacocks, one of Krishna's main symbols. Shimmery and magical light blue swarovski crystal in a drop shape represents the tear drop of love, anticipation, blues, longing and missing a person you love. So this is how Radharani passes her lonely days when Krishna is far away from her. She dreams of him eternally and always and her feeling overflow her soul so much that she can't hold the tears. 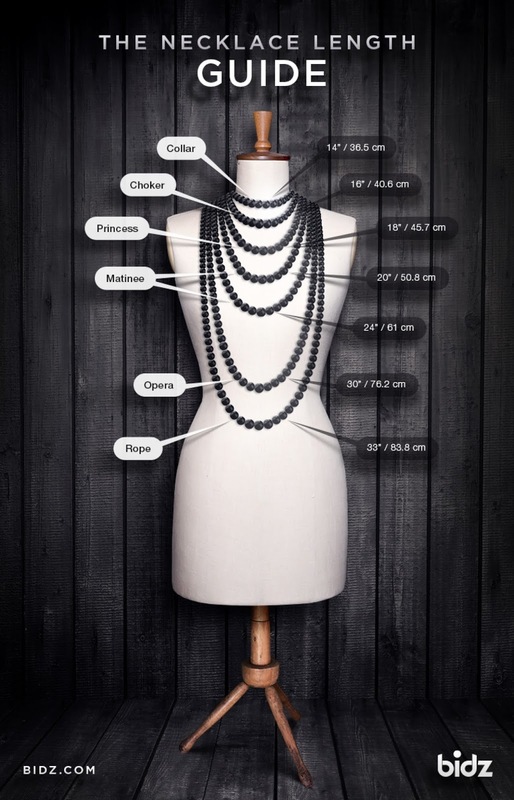 Necklace Sizes in a cool way!